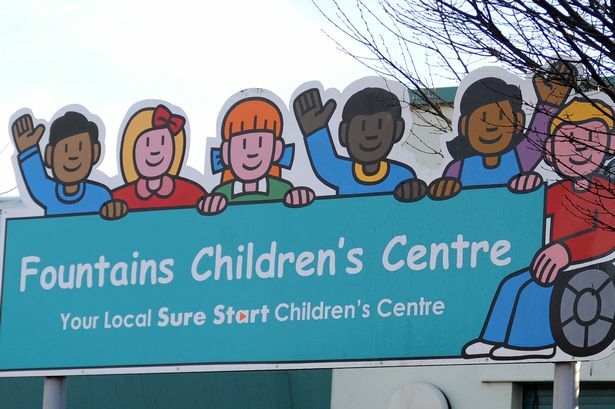 Sure Start Children’s Centres are part of One Point – services for children, young people and families. Moorside Children’s Centre offer a range of services and activities, for children aged 0-5 and their families, in the Consett, Leadgate, Benfieldside and Moorside areas. As well as delivering services in the children’s centre, we also make use of other community facilities and venues such as libraries, community centres, leisure centres and village halls to ensure services are close to where you live and easy to access. View our activities timetable to find out what is happening in your area.